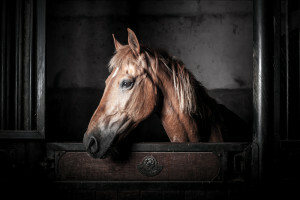 Horses are highly valuable to their owners. Ark Agency provides coverage in the tragic instance you experience a death of a horse, offering both full mortality and limited mortality policy options. To talk to a representative call 800.328.8894.